The two went on a few dates after that, going to the movies and out to dinner. 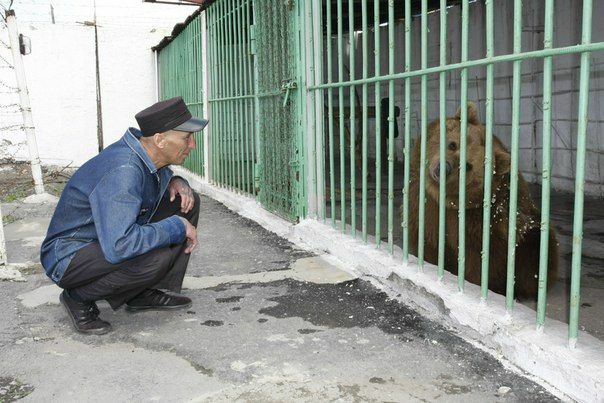 He was a complete gentleman every time, and that only made him more intriguing. There was something strange about his rich boyfriend, though. 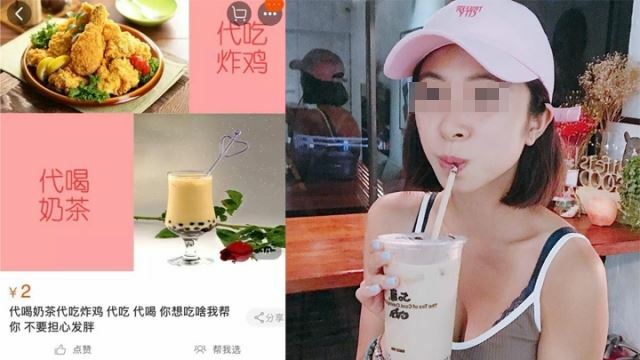 Despite driving a luxurious Porsche Cayenne, he only took her out to budget restaurants and always wore cheap clothes that he himself admitted buying on online marketplace Taobao, for as little as 100 yuan ($15). But the woman claims that instead of being put off by this, his apparent humility only made her like him even more. Plus, he had one cool car. 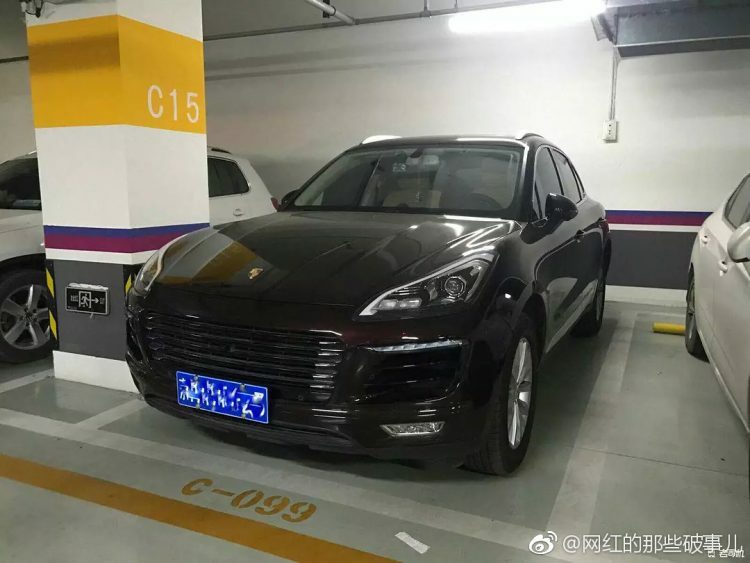 The woman liked posting photos and videos of herself with her rich but humble boyfriend on her Weibo account, and one day she decided to flaunt his impressive car by uploading a video of it on her profile. While some congratulated her on her catch, one friend wrote “That car is not Porsche Cayenne!”. 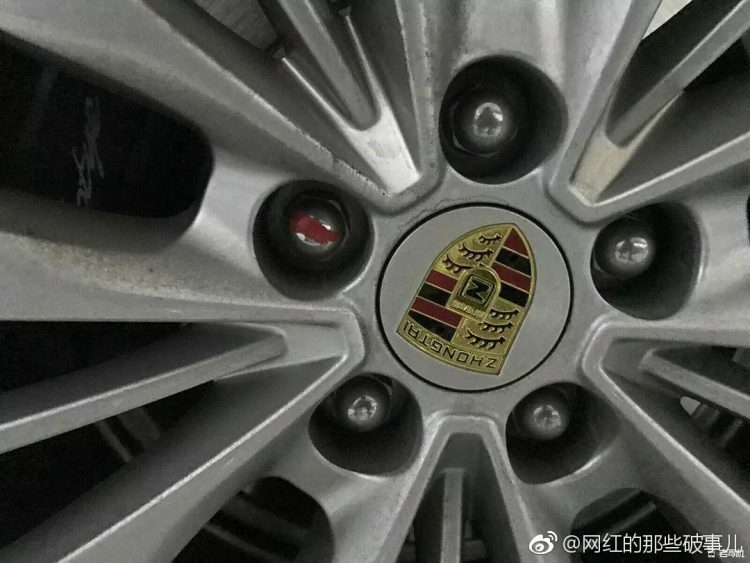 The woman was shocked at her friend’s audacity, and told her that it was, as it had Porsche logos on both the hood and the rims. 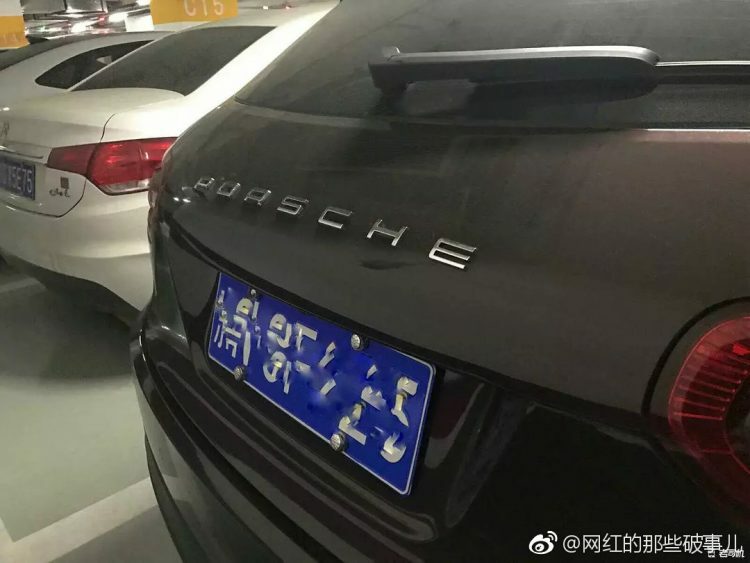 That’s when her friend informed her that the car was actually a domestic Zotye, a notorious knockoff of the Porsche Cayenne, and that her boyfriend had probably bought fake logos online. 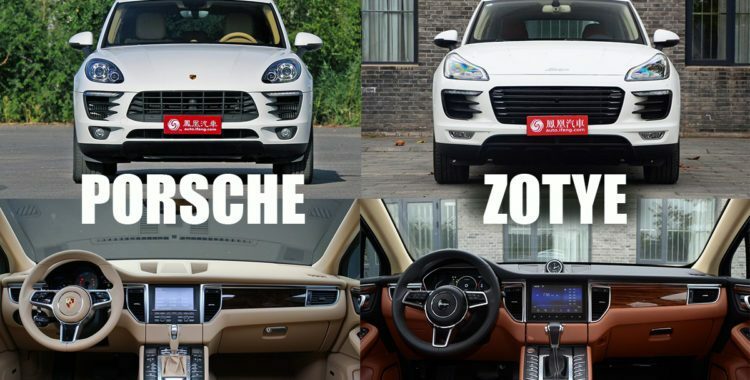 A brand new Zotye SR9 sells for around $18,000, and definitely doesn’t qualify as a luxury car. 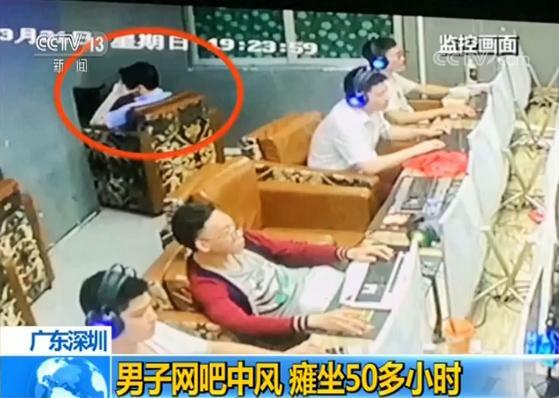 Furious about her friend’s revelation, the woman decided to confront her boyfriend about it. 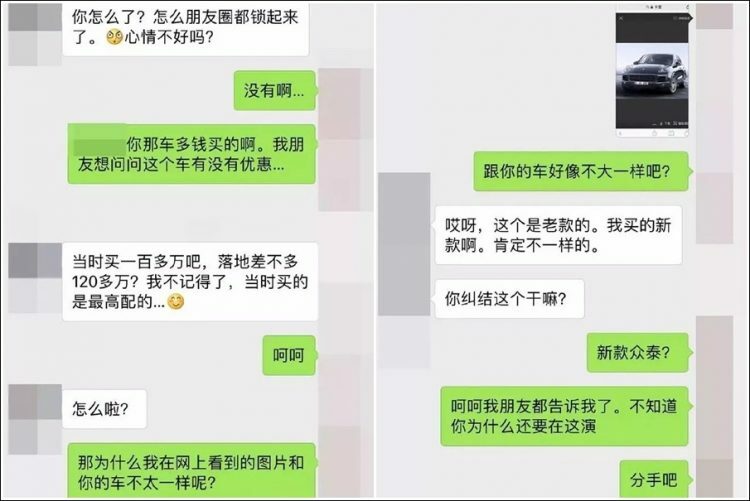 She texted him, asking how much he had paid for his car, as a friend wanted to buy one as well and wanted to know if he had gotten a discount. 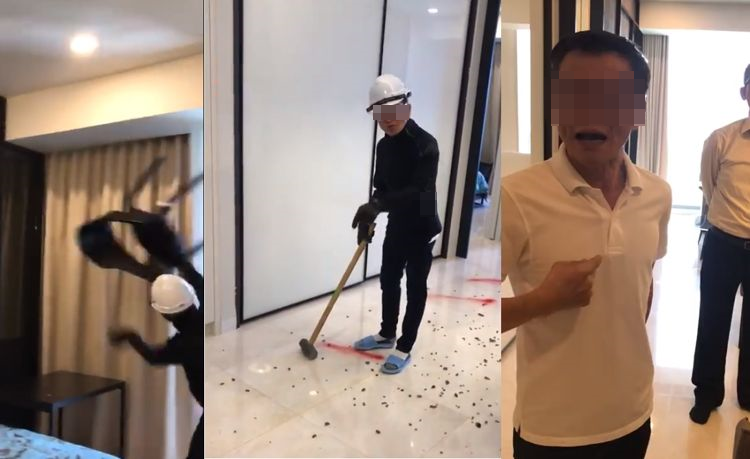 The man replied that he had paid 1.2 million yuan ($180,000) for it and that it was the top of the line. 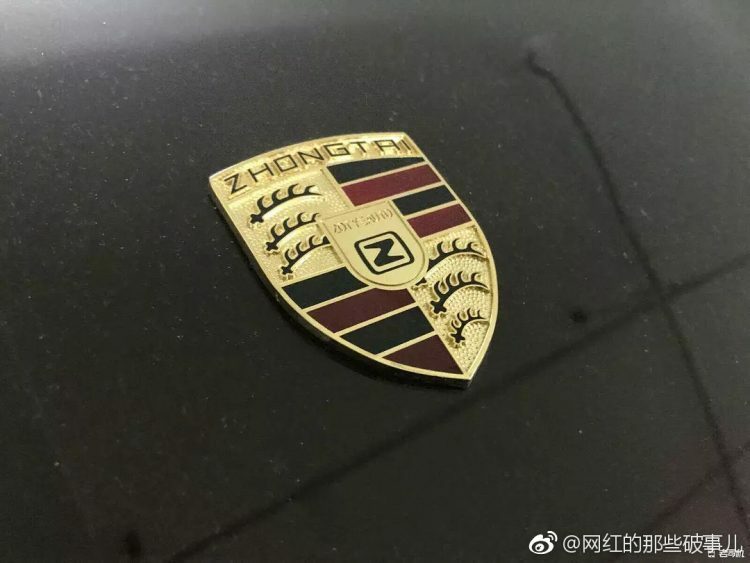 She then started asking him about the subtle differences between his car and other Porsche Cayenne she had seen, which he justified by saying that his car was a newer model, and the differences were normal. Caught with the lie, the woman’s boyfriend asked her why she was being vain and accused her of always wanting to show off to others. That was the last straw for the woman. The woman posted their entire conversation as well as photos of his car online for everyone to see. She claims she wanted to warn other women about this “Fake Porsche Dude” who uses his fake car to fool women into sleeping with him… What happened to him being a gentleman and all those feelings she had developed for him?